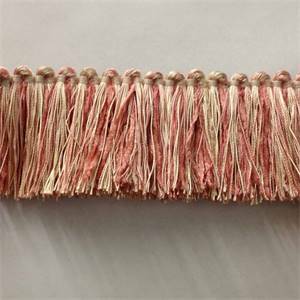 Brush fringe can be used for a variety of purposes in the home, such as on lamp shades, draperies, upholstery, pillows, and more. 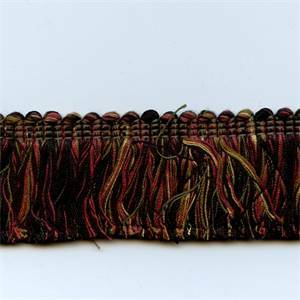 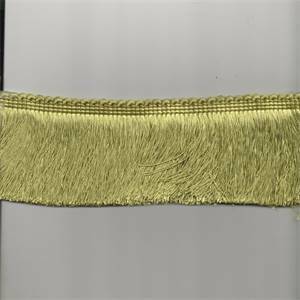 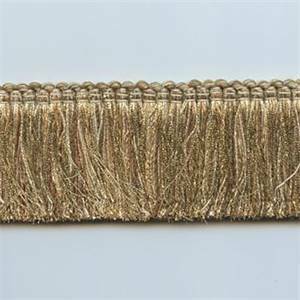 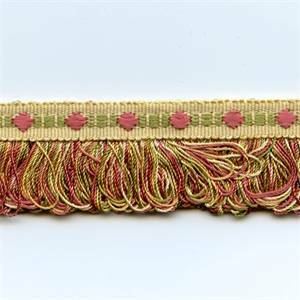 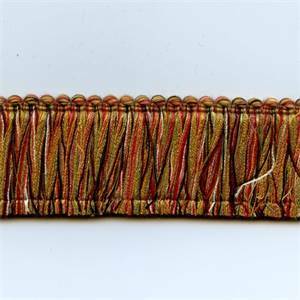 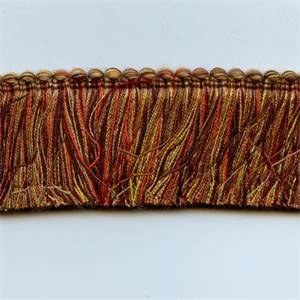 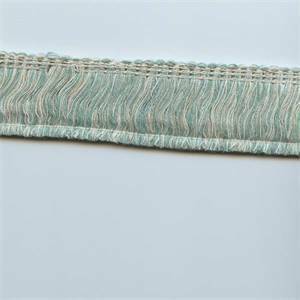 We have nearly 50 different styles and colors of upholstery fringe and decorative fringe trim by the yard in our selection. 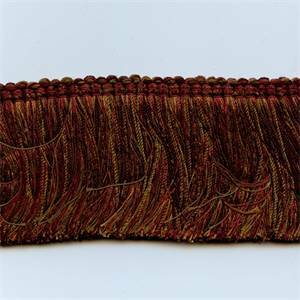 402/902 Brush Fringe brush fringe. 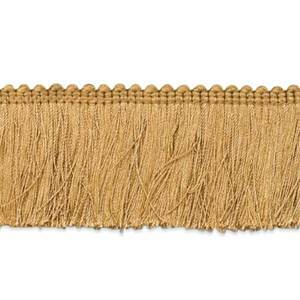 402/280 Brush Fringe brush fringe. 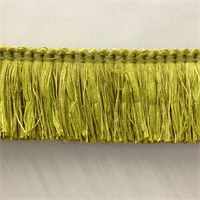 DB800/649 Brush Fringe Brush fringe. 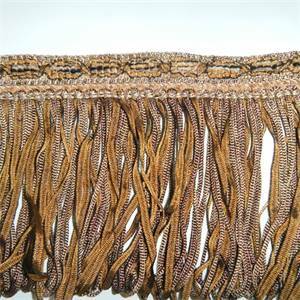 Timberly Safari Brush Fringe gold, brown brush fringe. 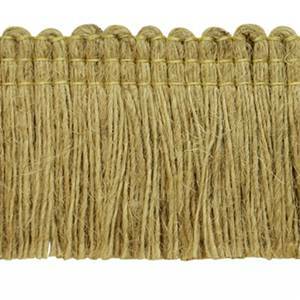 IR4311 Natural Jute Brush Fringe 20 Yard Bolt Natural burlap-style brush fringe by Expo. 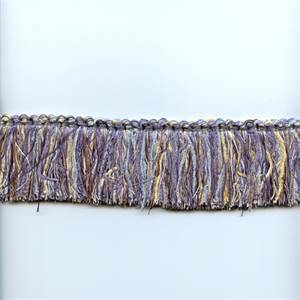 Width: 2 in.Sold by the 20 yard bolt.